the Raven Underground Coal Mine? - informative, but the case studies are dated. 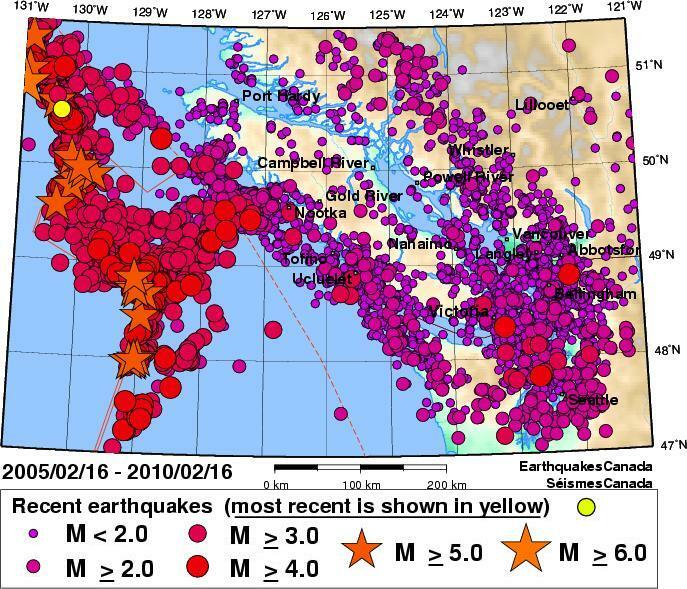 - the potential hazard or damage from a seismic event is more highly correlated with the intensity of shaking which takes place at the surface, than it is to the magnitude of the earthquake at its epicentre. Surface shaking is measured as Modified Maxilli Intensity (MMI) and magnitude is measured on the better-known Richter scale. John Doyle, Auditor General of BC, July 8, 2011. Reality: Coal mining ranks lower than many other industries for numbers of jobs created. It creates fewer jobs than, for instance, sustainable forestry, agriculture, infrastructure construction, and solar & wind energy production. “State of the art” coal mining technologies lead to even fewer jobs and are no guarantee of environmental or workplace safety. Researchers at ICR have been exploring how the benefits that accrue to the existing aquaculture industry as a whole translate into socio-cultural and economic benefits for Canada’s coastal communities, and how the environmental, economic, and social costs of the industry are distributed in those communities. Within this broad research interest, we’ve focused on the shellfish aquaculture industry and communities of Baynes Sound on the east coast of Vancouver Island. A new report describes the research interests, methods, and findings of a recent public opinion survey we conducted in the region. I am writing on behalf of the Vancouver Island Water Watch Coalition (VIWWC), a group comprised of Community Coalitions from Victoria to Courtenay and including Port Alberni. 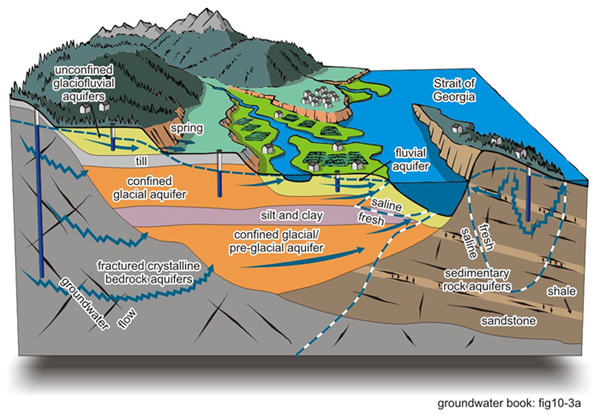 Please refer to our website at www.vancouverislandwaterwatchcoalition.ca to view the groups involved. The goal of VIWWC is to inform citizens of the dangers of privatizing water and the watersheds that sustain our Island communities and to monitor development within our communities, plus challenge the misconceptions around the quantity and quality of water on our Island. VIWWC believes that a well-informed public has the capacity to make the right choices for themselves, the communities they live in and the generations who will follow. Fresh water is a finite and declining resource, water equates to life, and without it our planet will perish. 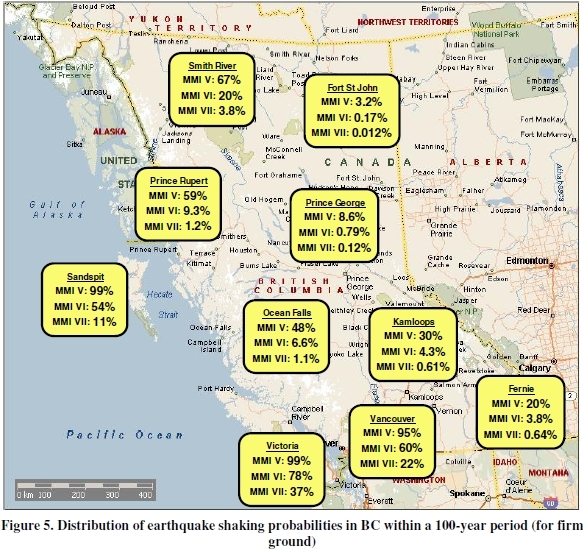 CoalWatch Comox Valley released today a report entitled “Raven Underground Mine Job Projections - A Closer Look.” The report was prepared by Comox Valley’s Alice de Wolff and Associates. 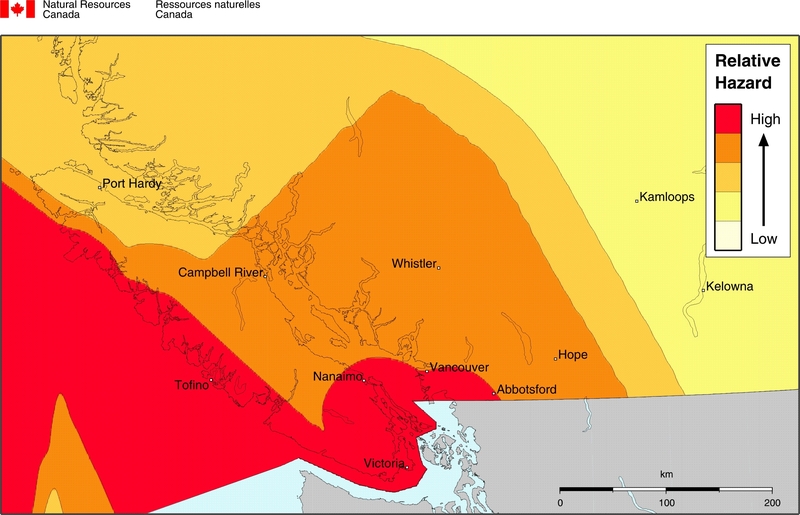 The purpose of the report is to contribute to the assessment of the economic impact on the Comox Valley of Compliance Energy Corporations (CEC) proposed Raven Underground Coal Mine Project. This report provides an analysis of key environmental, economic and public health effects of the proposed Raven Underground Coal Mine development near the Cowie Creek water shed in Fanny Bay, British Columbia. It discusses possible mitigation, treatment and remediation options in relation to the leachate that may be generated from the vast quantities of reject piles that will be stored on surface, during and after the mining operation. The Raven Underground Coal Project is the subject of both a provincial and federal environmental assessment (EA). Where feasible, and in the interests efficiency, the two processes are being "harmonized". 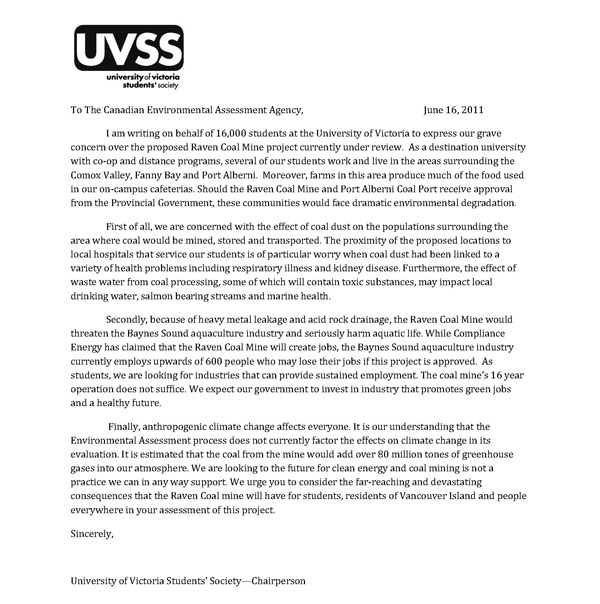 Expressions of opposition to or concern about the proposed Raven Underground Coal project have been declared by local governments and other industries and interest groups. CBC's On the Island interviews Richard Hamilton of Campbell River's Greenways Trust about the Cullen report and acid drainage from the Quinsam operation. 27 April 2010. Prepared by the Environmental Sciences Group, Royal Military College, Kingston, Ontario and the University of British Columbia, for the Canadian Water Network. Dr. William R. Cullen of the University of British Columbia led the project, and in the field work, analysis and report creation was assisted by Vivian W.-M. Lai.